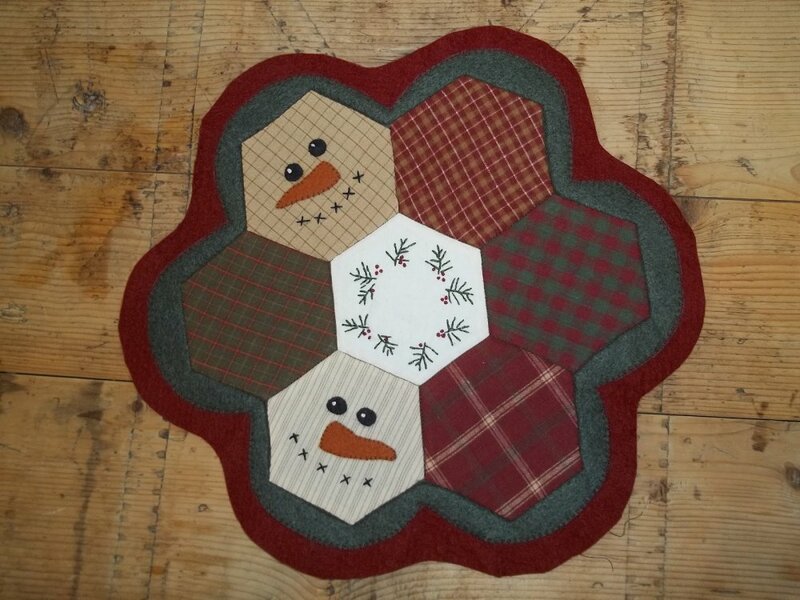 "Follow (the link below for the) Snowman Mat and print out the templates and pattern instructions. The finished mat is 14" across. Hope you enjoy my little Christmas gift to you. If you make it up I would love to see your finished work, please email me a photo. Laural"
What do you think of this mat?